Disclaimer: We are looking to make the world a safer place by educating readers on security issues. Please do not exploit or misuse the methods mentioned below in any way. Fact: the keycard reader is the single most vulnerable point in your entire physical office security setup. Yet, somehow we tend to only be concerned with choosing the right quality door lock, a solid access control system, and a high-security enforced door.But what about the keycard reader? 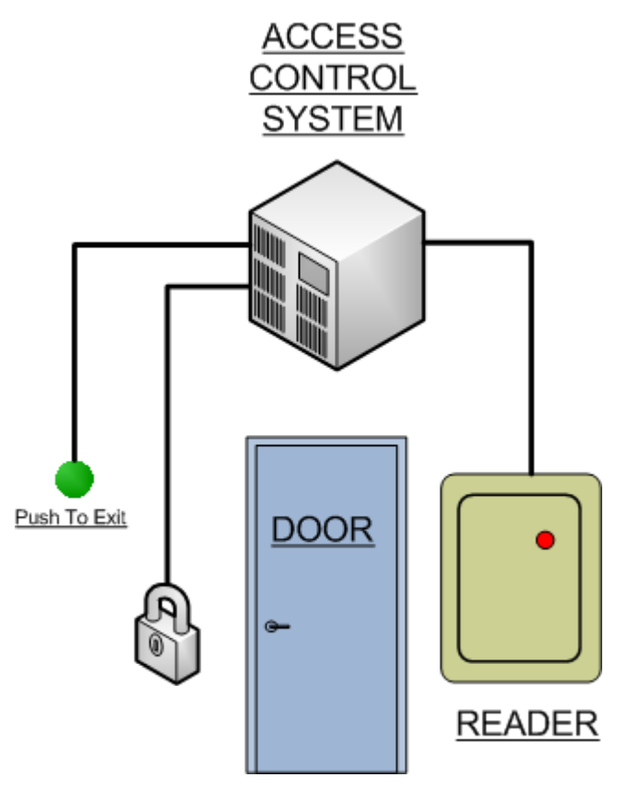 It’s the one input where information is being sent from outside your office to the access control system. This system is why your keycard reader exposed to potential threats from hackers seeking to infiltrate your business. We previously reported how a $10 device can hack HID cards, but now we want to explore why this can happen (hint: it’s really, really simple). In order to do this, we’re going to dive beneath the surface of the keycard to understand exactly how the keycard reader is communicating with the access control system. In this post we're going to focus solely on the Wiegand interface, as it is the most common protocol. Card readers to access offices, buildings, subways, and door locks were invented in the 1980’s, and with them came the Wiegand protocol (or Wiegand interface). 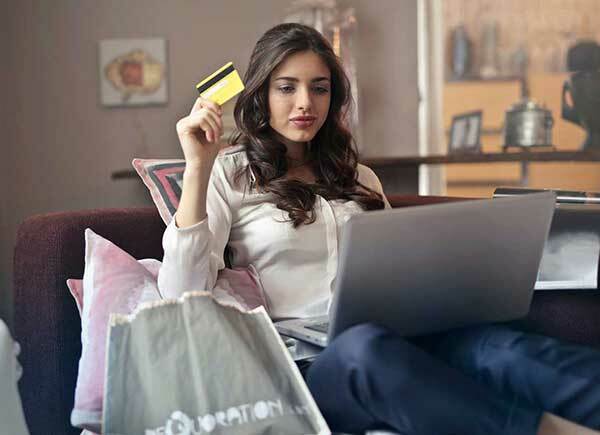 The main objective of the Wiegand protocol is to connect card readers to electronic entry systems via a specific protocol language. However, this means that whoever can learn the Wiegand protocol language can talk to the electronic access system. When John R. Wiegand, a renowned German engineer, discovered the Wiegand effect, he made a great discovery on how to make codes more secure on cards than magnetic stripe technology. How did Wiegand do it? Wiegand discovered that a certain ferromagnetic alloy metal (made of cobalt iron and vanadium) can be used to transfer a signal based on applying a magnetic field on the Wiegand alloy metal to induct different reactions. Fun fact: The original patent was filed in 1974 (!). The fact that offices throughout the world are being secured by an over-40-year-old technology is a little scary! This adds up to a series of 1’s and 0’s, e.g. 1010110100, which ends up being your keycard number. This number is fixed and can’t be changed. The spots where the power falls to 0V, the system reads 0’s otherwise it counts 1’s when the currency stays at +5V. If you want to learn 5 ways to hack the Wiegand protocol, this post describes basics of accessing, skimming, emulating, brute forcing, and fuzzing. If your office keycard reader looks like this, you should think about changing it ASAP. Are you interested in access control? We just updated our PDF guide Introduction to Access Control Systems - available for free download! Most key card readers sold today are still backwards compatible. This means that even if you buy secure biometric retina scanners - or smart card readers - there’s a chance they still use the Wiegand electrical data protocol to communicate to the access control system. The implications? You can hack the system using plain text (no encryption), you can easily intercept signals sent back and forth from the access panel to the reader, and they can easily be replayed. As a comparison, proximity cards work based on an Radio Frequency (RF) using 125 kHz field that the card reader emits to power the card. Once powered on, the card sends the data back to the reader where it is read by the host system. There are also active cards that emit a field to the reader themselves. 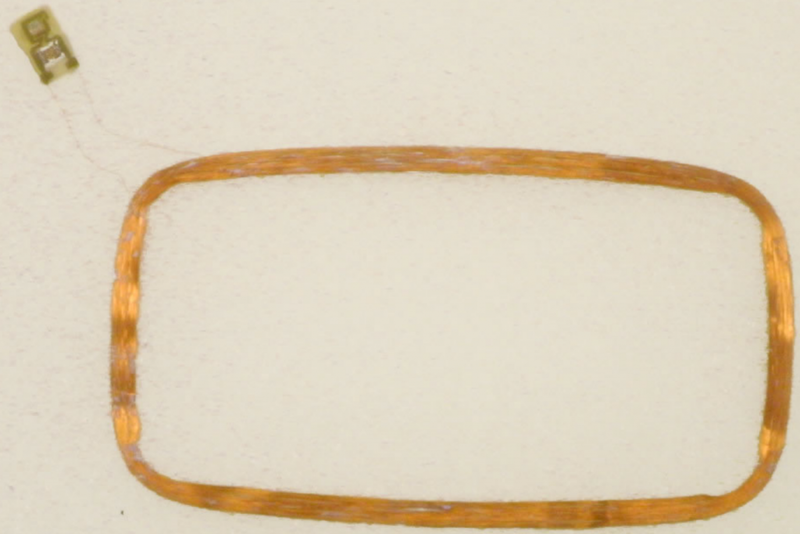 Here is the coil hidden in the card that allows the radio frequency to induct power. These “prox cards” also send back 26bits. Higher security cards can be 40 or 84bits. 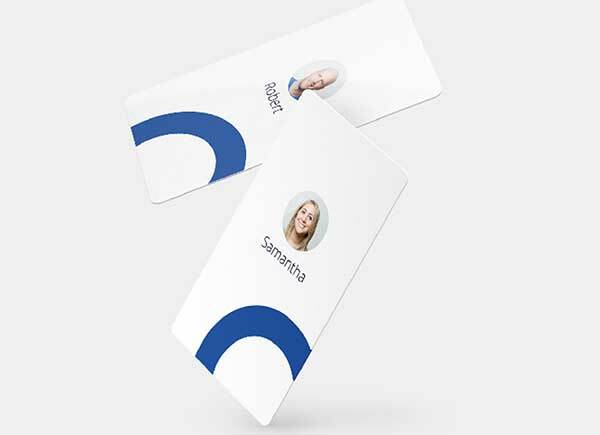 Proximity cards protocols are all proprietary, which means there is no interoperability between brands like Mifare Classic, iCLASS, legic, Felica, etc. 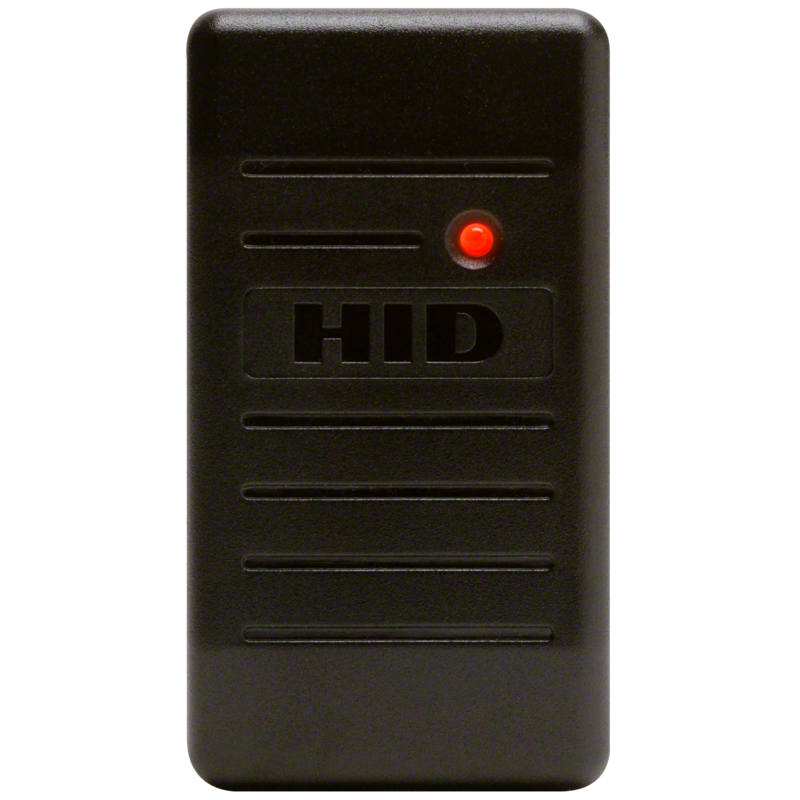 We acknowledge HID’s work in providing smart cards like Indala or privClass, however basic systems like ADT, Keyscan, Keri Systems or others still use Wiegand or Prox based keycards provided by HID. What does this mean for you? You might be an office manager, IT manager or facilities workplace coordinator, and you probably have a to-do list for today that exceeds the next 30 hours. 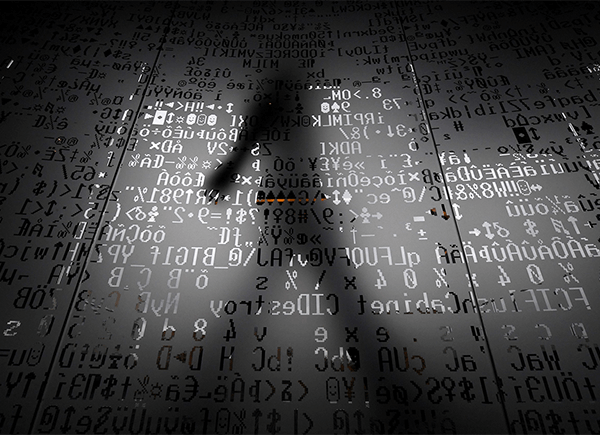 Just think about what would happen if someone walks in your office with a cloned keycard and hacks his or her way into your office. How much time and trouble would this cost you? For even more information on the Wiegand protocol, download Honeywell’s 1 page pdf or HID Global’s 5 page pdf (which also nicely explains differences of Wiegand format).